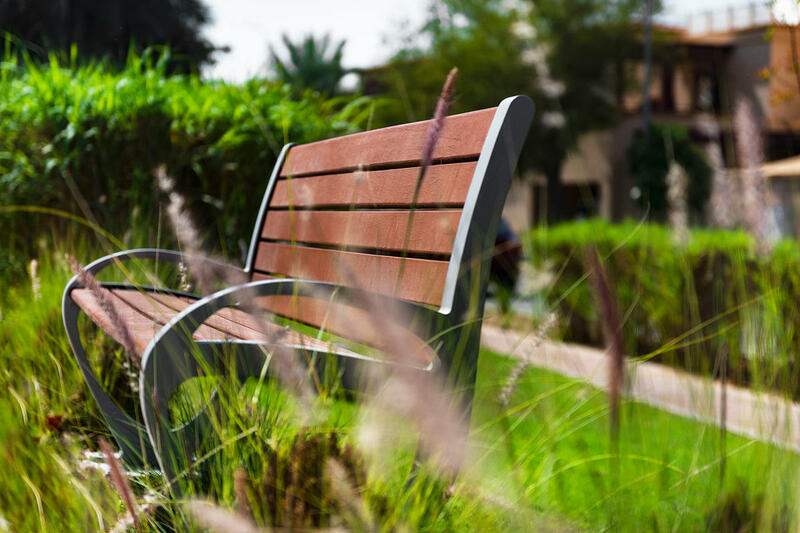 Golf Gardens is a residential development situated alongside the Abu Dhabi Golf Club. 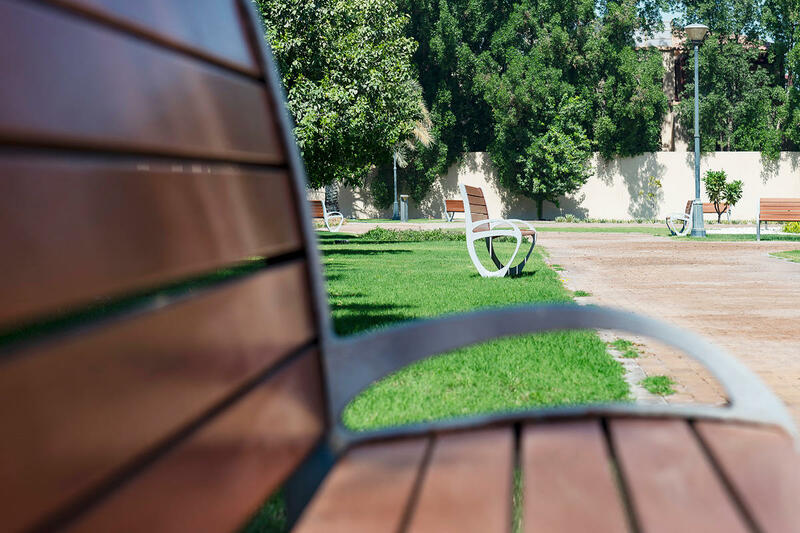 Central green spaces surround the community center. 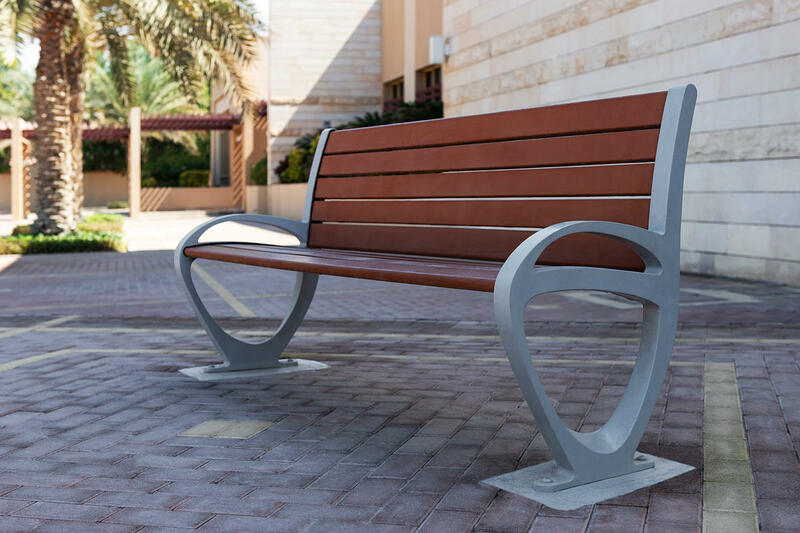 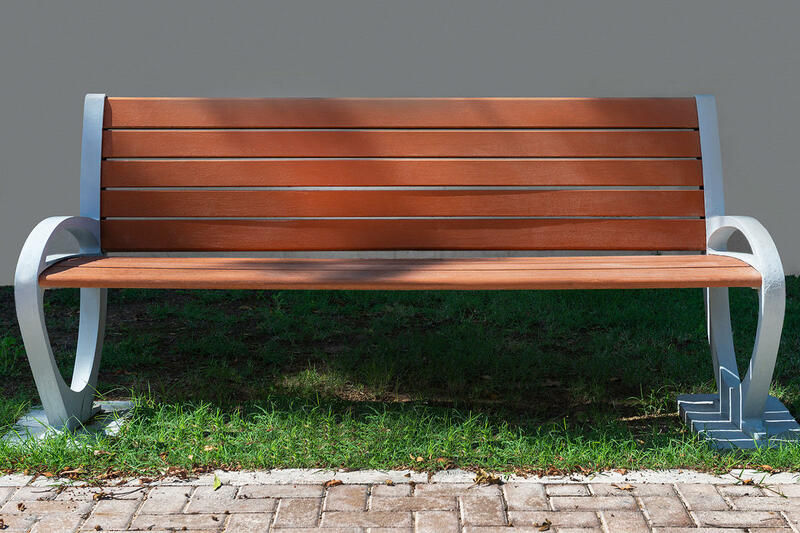 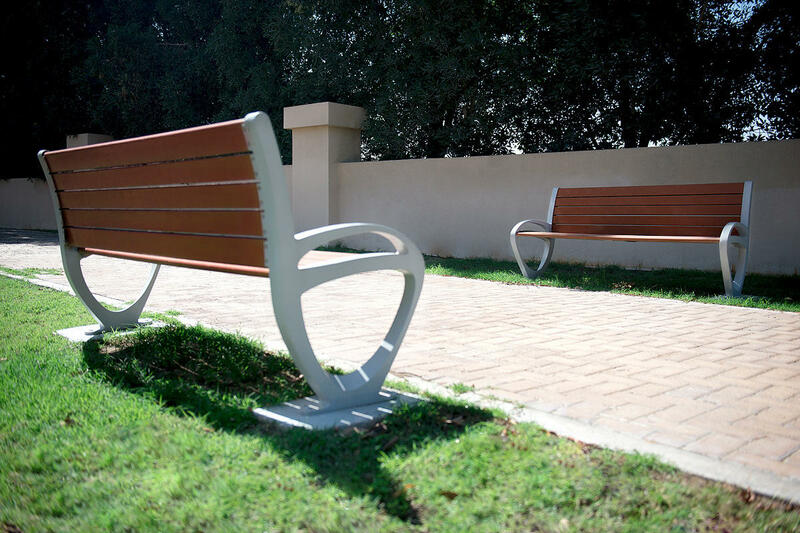 F+S Trio Benches can be found among the natural surroundings making for a park-like setting where residents can relax and socialize.